Thinking about the definition of literacy, it is easy to find the meaning in the dictionary explained as: “The ability to read and write.” You could think that this is correct, as reading and writing could define someone who is literate, but does literacy encompass more than simply reading and writing? How do you define a literate person? Computers are causing us to rethink both our definition of literacy and our approaches to teaching it. We are in a transition period, beginning to move away from print-dominated classrooms where literacy learning focuses almost completely on tasks related to dealing effectively with text — learning to decode text, learning to understanding text, learning to write text. New technologies and new media are broadening our perspective on the goals of teaching literacy, shedding new light on the learners we are trying to reach, what we should teach them, and how they should be taught. Even the ways we talk about the simplest goals and tasks are beginning to change. “Write your name on your paper” no longer covers all the options. Saying to students “identify the piece of work as yours” could result in them typing their names, making a digital recording, pasting a personal logo or a scanned photo of themselves into a document, or creating a link to their home pages. 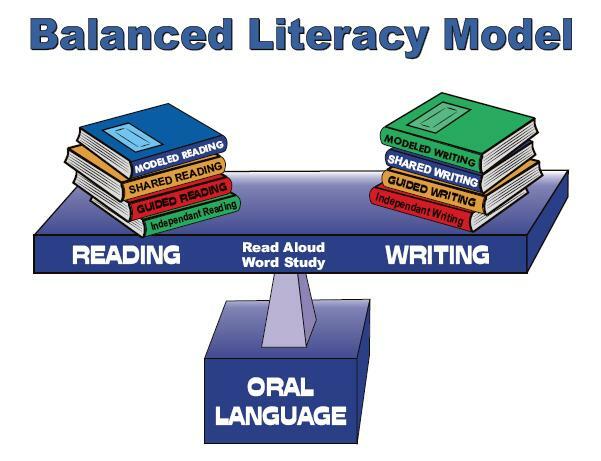 Some visionaries are already reframing our traditional idea of literacy into a subcategory called “letteracy” to make way for a more expansive definition of literacy in the modern age (Papert, 1993). Our concept of literacy has been based on the assumption that print is the primary carrier of information in our culture and that the most important skills are those that enable students to understand and express themselves in text. The new definition of literacy is based on a different assumption: that digital technology is rapidly becoming a primary carrier of information and that the broader means of expression this technology makes possible are now critical for education. Text literacy is necessary and valuable, but no longer sufficient. How does a teacher adapt to teach the new literate student? What changes does this create for you in your own teaching practice? This entry was posted in Approaches to Teaching and Learning, Career Long Learners, Students' Learning Needs and Progress and tagged literacy, new literate student by ekpetley. Bookmark the permalink.